Listen up, heroes! 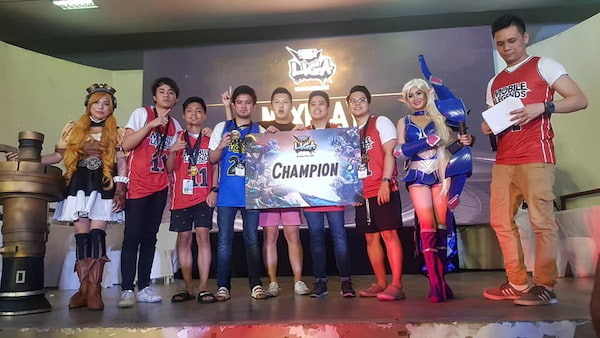 Mobile Legends: Bang Bang (MLBB) has successfully launched its first-ever street battle in the Philippines on November 17 and 18 at Barangay 159 Multi-Purpose Plaza in Malibay, Pasay City. 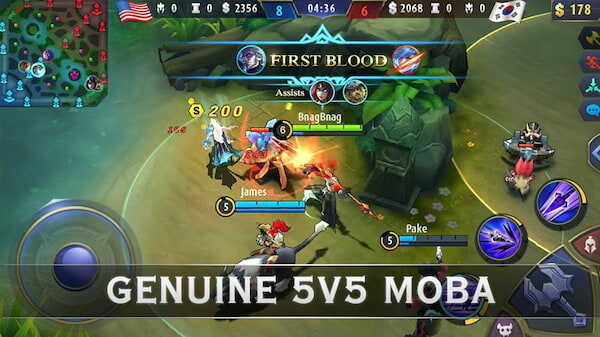 As a Multiplayer Online Battle Arena (MOBA), Mobile Legends: Bang Bang believes that there are still excellent players in non-professional league. Therefore, MobileLegends: Bang Bang hopes to provide them an arena to show their fabulous skills though a street battle called LIGA. The groups’ e-sports skills will be tested in a best-of-one elimination on the first day. Then, the top 16 squads on the first day of LIGA will return on the second day for the semi-finals and championship rounds, where the best team will be hailed as a winner. The first LIGA was won by NexPlay Squad. 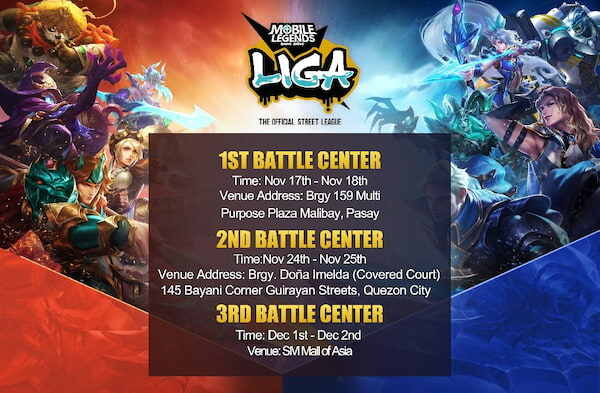 Mobile Legends: Bang Bang LIGA’s second street league will be held on November 24 and 25, from 9:00 a.m. to 6:00 p.m., at Barangay Dona Imelda, 145 Bayani corner Guirayan streets, in Quezon City. The prize pool of each Mobile Legends: Bang Bang LIGA is P55,000 cash and 100,000 diamonds. 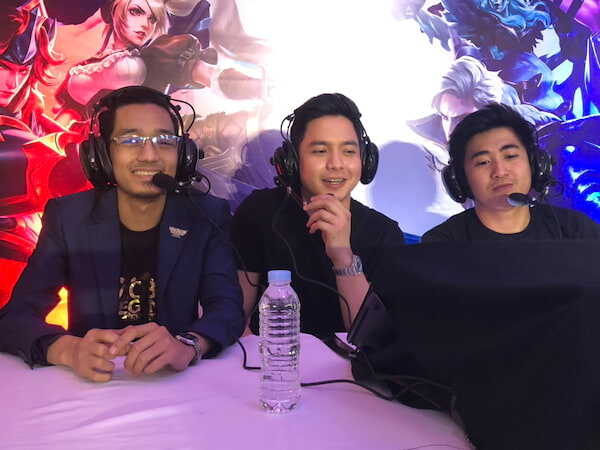 After entering the Philippines for over a year, Mobile Legend: Bang Bang has become one of the most popular apps among Filipino e-sports fans. In fact, a Filipino professional squad already won as champions in Mobile Legends: Bang Bang Southeast Asia Cup (MSC) of 2018. To hold LIGA for players, Mobile Legends: Bang Bang wants to offer non-professional players a stage to show themselves while keeping its core message for all its players about the sprite and belief that “Anyone can be a legend”.